I have been a long time fan of L’Oréal’s Revitalift. This little miracle jar packs a punch! It is formulated with hyaluronic acid which helps keep my skin plump and hydrated. Did you know that our own bodies produce hyaluronic acid? The highest concentrations are found in the skin and joints. Essentially hyaluronic acid supports collagen retention and elasticity. All wonderful things for our skin! 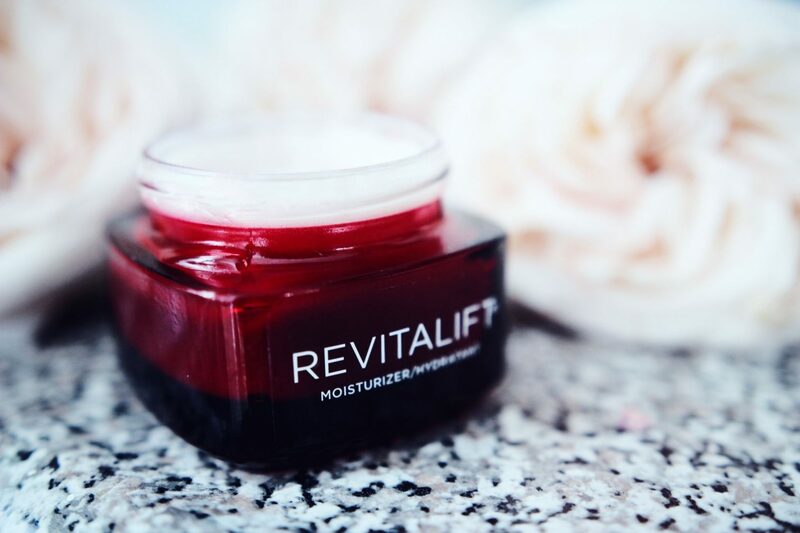 In my first month of using Revitalift, I noticed improvements in my skin’s texture as it definitely feels and looks a lot smoother and softer. 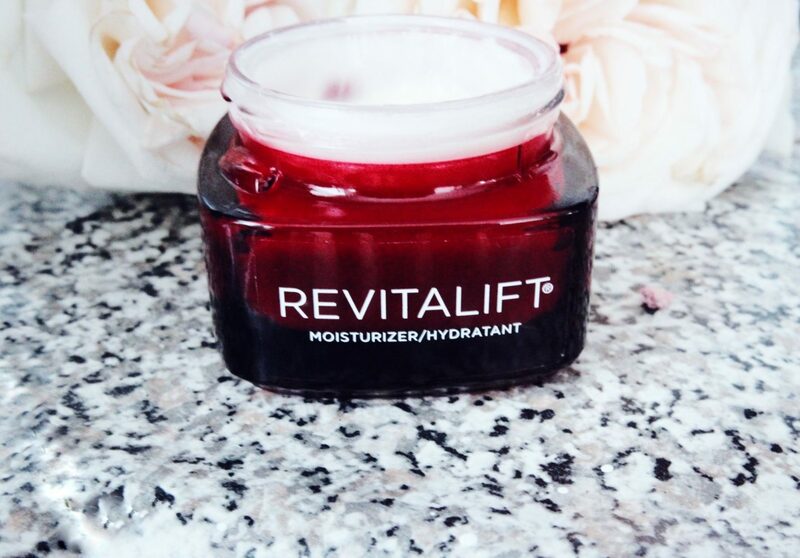 I use Revitalift at night as my last step in my nighttime routine. 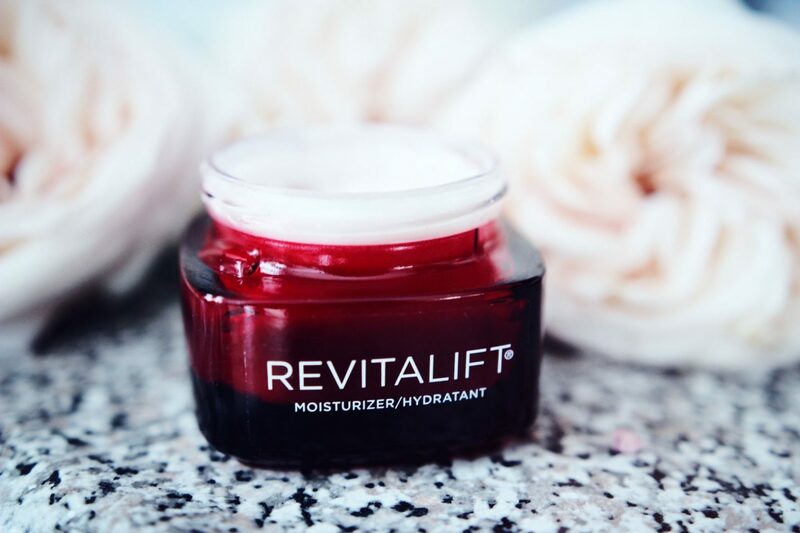 The best part is that you can find Revitalift at any drugstore. For the price point, you really have nothing to lose in trying it. I took the 7 day challenge and was so happy with the results. Dull skin gone. I will use it or ever.